Learn Spanish through live music, play and puppetry with Bilingual Birdies Albuquerque. For infants to age 6 and their caregivers. 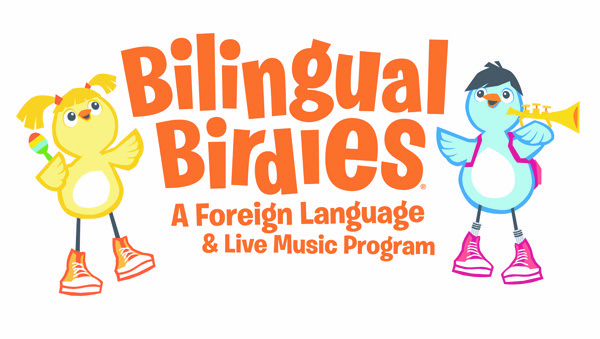 Learn Spanish through live music, play & puppetry with Bilingual Birdies Albuquerque! For children 0-6 & their caregivers.